Papillion Sanitation’s employees volunteer to serve over 300 meals at the Open Door Mission in Omaha, Nebraska. On the second Saturday of every month in 2015, six to ten volunteers will help serve meals at the Mission. 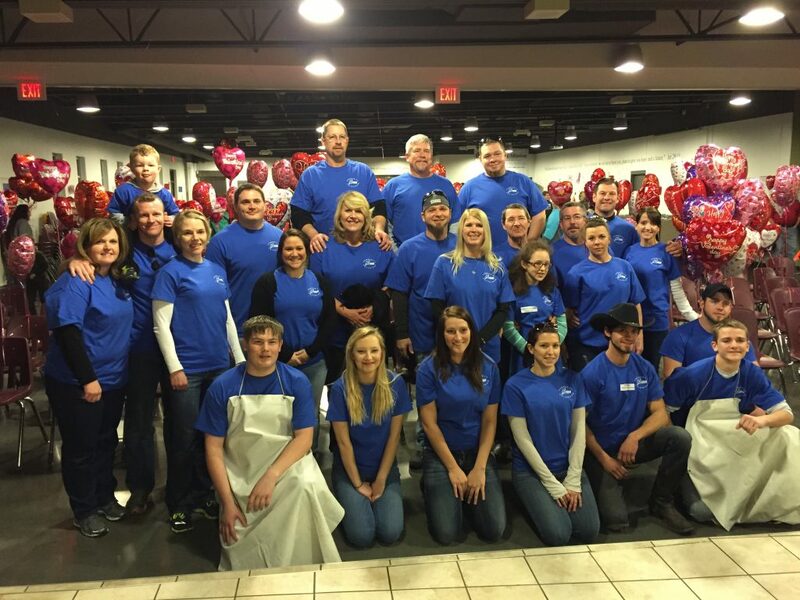 For the month of February, Papillion had a very large group helping with the Mission’s special Valentine’s Day celebration. To learn more about the Open Door Mission visit their website.